From Steamworks Brewing in Burnaby BC comes their latest release the “Tart IPA”. The beer pours a very cloudy orange with a white head. The aroma consists of juicy citrus and mild tropical fruits with floral hops. 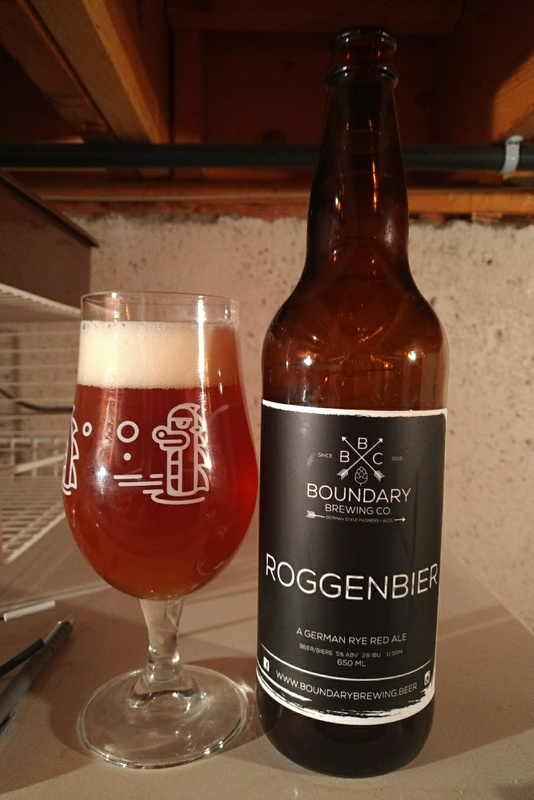 The flavour is of citrus, tropical fruits, some herbal hops, mild tartness and a low bitterness. The alcohol content comes in at 6.3% with an IBU of 25. This is an enjoyable twist on a New England IPA and I look forward to having more. Commercial Description: Worlds are colliding! Loads of juicy hops combine with a puckering tartness, resulting in a beautifully balanced Tart IPA bursting with flavour. From Britannia Brewing Company in the Richmond with a tasting room in Steveston Village comes their “Riptide Rye IPA”. The beer pours a golden colour with a white head. The aroma consists of floral hops, tropical fruit, orange and rye spice. The flavour is of mild resin, herbal hops, tropical fruit, good citrus hit with some melon and mild bitterness. The alcohol content comes in at 6% with an IBU of 58. While I would not go as far as to call this a North East IPA it is a good Rye IPA. Commercial Description: Brewed in the North East style with British yeast, Amarillo hops and flaked rye. Apricots and nectarine meet citrus/mandarin orange with undertones of melon, creating juicy flavours with soft spicy tones of Rye. Follow the tide and enjoy the flavour and aromas of this fresh IPA.